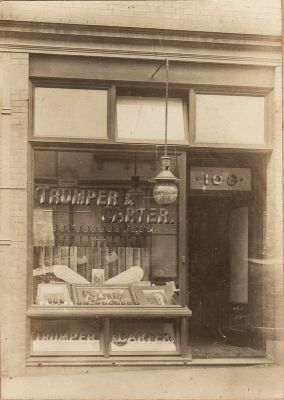 Trumper & Carter Sports Store, Market Street, Sydney. Opened in August 1904, it operated until 1909. 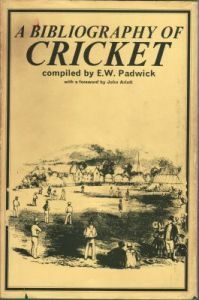 Extremely rare image of the location where Victor held many meetings concerning cricket and rugby league. This was Victor’s own photograph, passed down through the family.